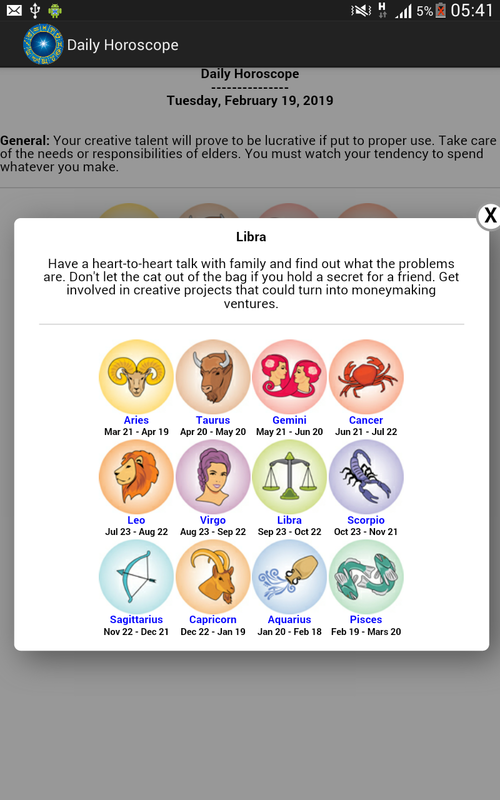 I will give you html script to build a Daily Horoscope on your website. People are incredibly passionate about astrology, not only those who love it, but also those who love to hate it. Interest in astrology has persisted throughout the centuries. Today, astrology's popularity is stronger than ever.